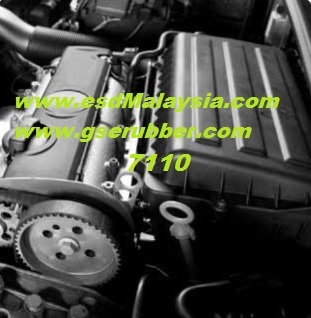 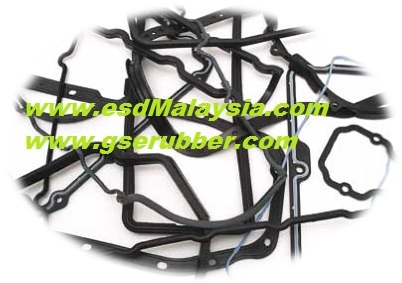 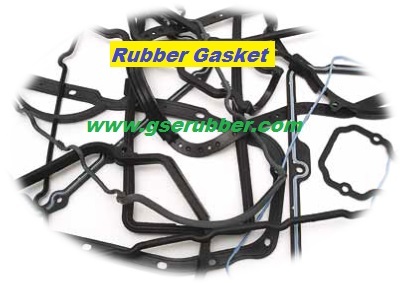 ​​​​​​​​​​​​​​​​​​If you need durable gaskets to prevent leaks on your vehicle , use Rubberised ECO Binder Cork Gasket . 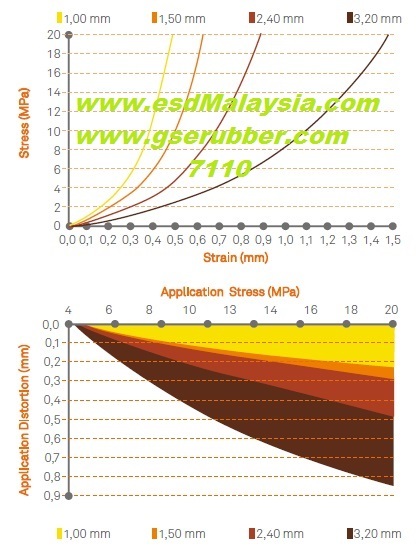 To provide superior sealing performance and durability to withstand unique characteristics & applications. 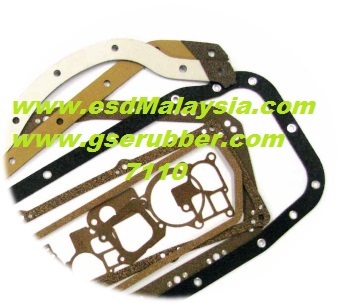 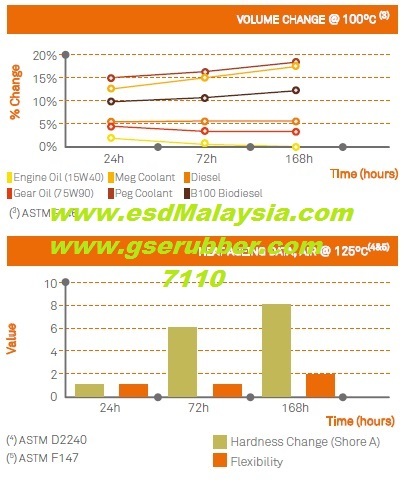 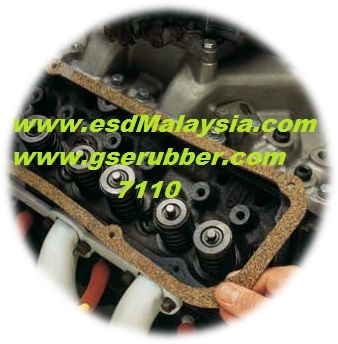 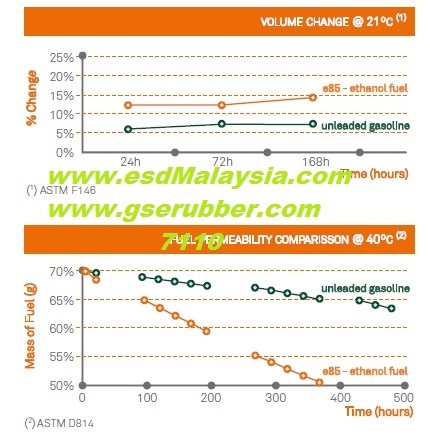 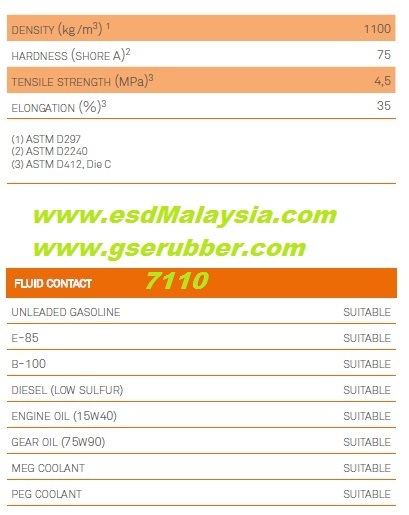 1) Oil Pan Rubberised Cork Gaskets are sealing material compounded with Epichlorohydrin ( ECO ) Rubber to provide firm sealing to prevent oil leakage and has an outstanding performance for gasoline resistance and it also suited for most engine fluids at application temperatures .